Civil engineering, architecture, science and virtual reality 3D models. We are dealing with development of methods for the creation of 3D models using photogrammetric scanning since 2012. Photogrammetry revolves around creation of three-dimensional digital models from image data (imagery). Image data are collected by calibrated digital cameras. This scanning method is based on so called Computer Vision which uses pixels of digital images to reconstruct objects in 3D. 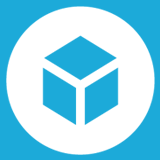 This allows you to rotate models at 360° degree, zoom in & out, and make measurements (i.e. of areas, volumes, coordinates, and distances). 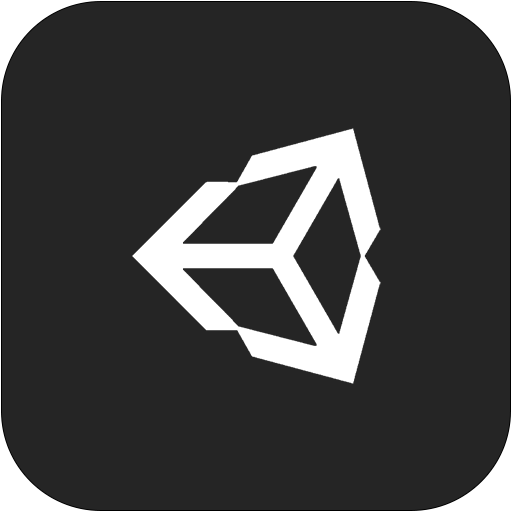 The output is presented by 3D models of objects that can be used in engineering, architecture, archeology, preservation of cultural heritage, geodesy and cartography, agriculture, science and technology, film and gaming industry, advertising and more. 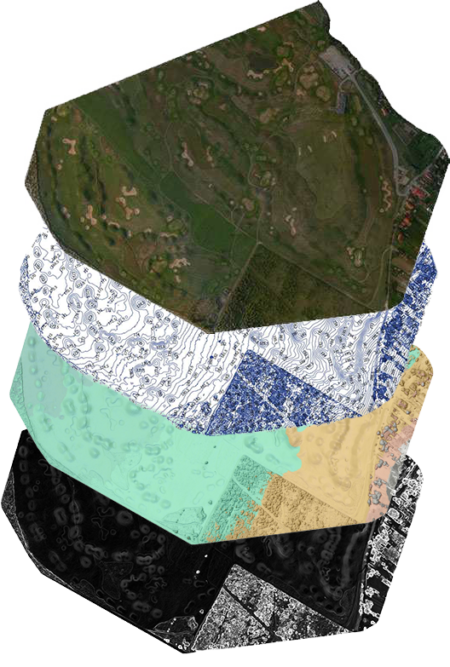 Photogrammetric scanning is our primary method of collecting 3D data. We supplement photogrammetric data with laser scanning data, panoramic imaging or object panorama, as needed. You can scan objects, ranging all the way from microscopic dimensions to territorial units with a scale of 1:1. Photorealistic texture in high resolution can be provided (3D model uses realistic colors from photos). Moving objects (people and faces) can be scanned, too. In such case, collection of data (photos) must not take longer than a one hundredth of a second. 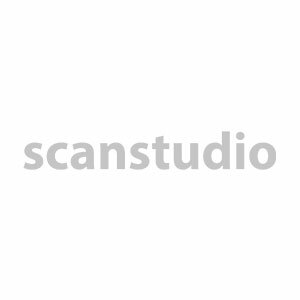 The process of scanning can be partially, and in some cases even fully, automated. The biggest issue for all scanning methods are shiny surfaces. However, we have developed procedures to remove glare. This allows us to create a high-quality, geometrically accurate and true 3D models. The difference between a texture and mesh. 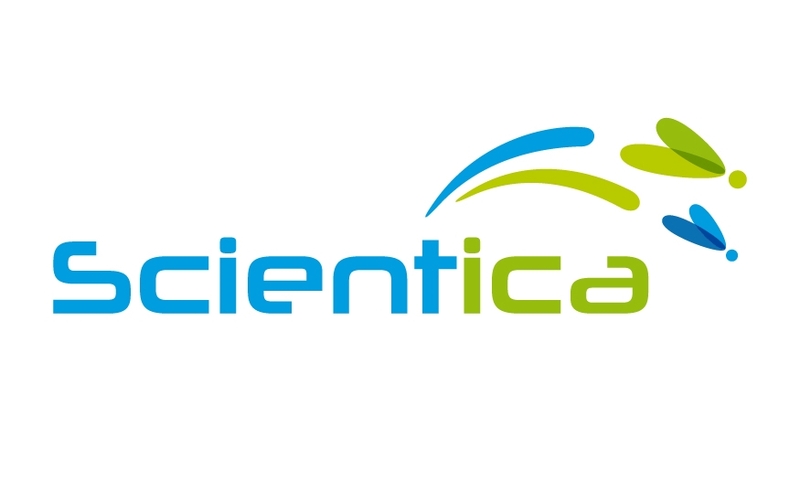 Cooperation of 5S with a private research and development business Scientica, s.r.o. lead to a development of new technology – a high quality 3D visualization system for small insect objects designated primarily for making museum exhibits available as 3D models and object panoramas to a wide public. Method of 3D visualization that we have developed, is unique thanks to sophisticated system of high resolution image data collection that allows to enlarge the object, preview it from all sides, and move it around freely. The outputs are available for any interested party on websites or mobile devices. High resolution allows reviewing very small details. This makes the technology better compared to other procedures that existed so far. 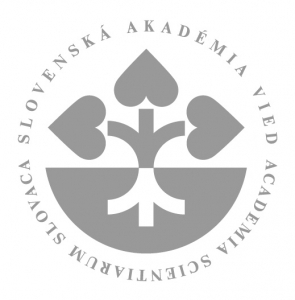 With the assistance of 5S and cooperation with major international organization we (Slovak Academy of Sciences) have managed to create unique and worldwide groundbreaking visualizations of tiny macroscopic objects of extinct creatures. We have prepared a very first optic (focal and interactive) 3D model of fossil insect (a fossil of a tiny Heteroptera from deep sea sediments Cerová area in Karpaty mountains, and a fossil of a new Pacific beetle cockroach from the tertiary period in Colorado, US). Using exclusively optic methods, we have managed to reconstruct structures that are invisible for both naked eye and microscope/magnifying glass. Moreover the resulting model is available in higher resolution than we, scientists, can see it under the cutting-edge microscopes. The results were published in a prestigious international index magazines, and are highly rated by foreign experts. The highest quality outcomes are in the stage of review. Meeting for a coffee in our office. Together we will define the objective of the project. We will set up a schedule of tasks, and choose the best possible technology for your project. We will proceed with scanning of an object in question using appropriate technology. We will develop a 3D model and calculate required data for your project. We deliver the final project to a client in a specified format. Did our experience and unique solutions catch your attention? Do not hesitate to get in touch with us, and become one of our satisfied clients. Fill out the form and we will reach out to you immediately. Thank you for your interest!